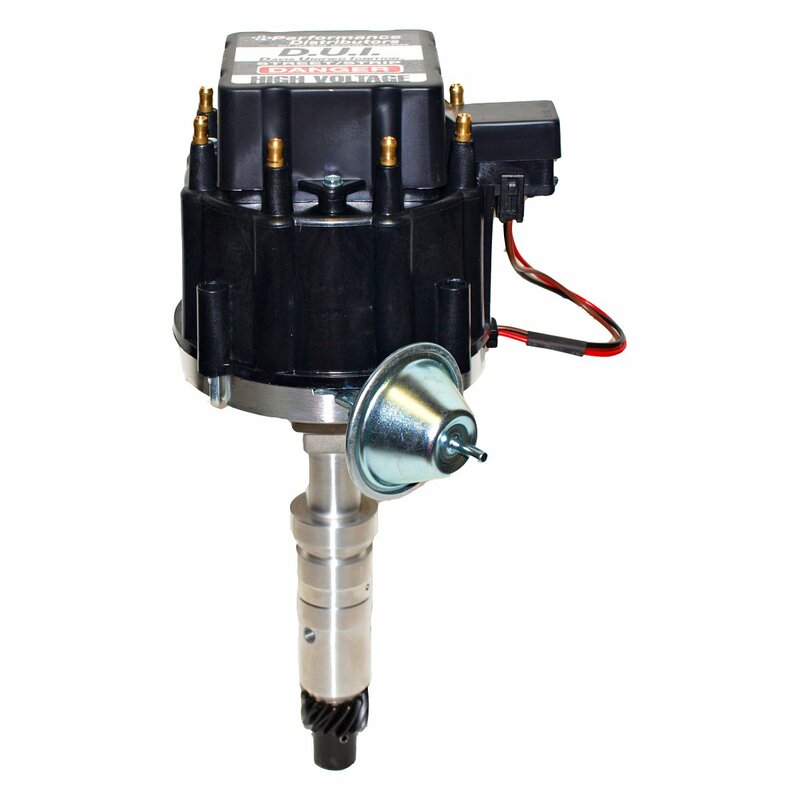 Add some serious firepower to your Chevy Luv by installing our DUI Distributor! 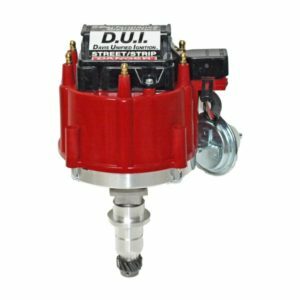 The all in one DUI (Davis Unified Ignition) has everything you need for the ignition system in one simple unit. No external coils, modules or spark boxes are needed! Just one 12 volt hot wire connected to the DUI will send 50,000 volts of pure spark energy to the plugs and fire the cylinders like never before. Increased horsepower, torque and fuel mileage along with quicker starting and smoother idle are the benefits of using the DUI. These gains are made by the high performance coil, high dwell module and custom tuning of the advance weights and springs . The high voltage coil allows spark plug gaps to be opened up to a massive .055″. The dwell in our Dyna-Module has been increased electronically to allow the coil to produce a longer duration spark. The combination of the large gap and longer spark provide the most complete combustion of the fuel mixture possible. 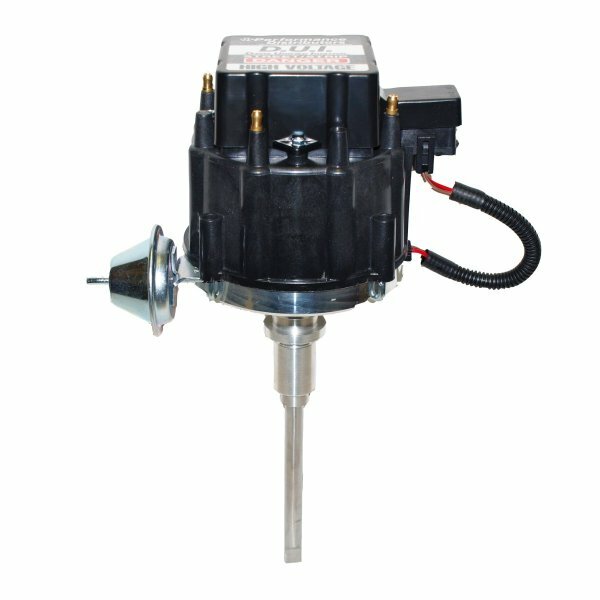 A special weight and spring assembly is hand fitted and dialed-in using a Sun distributor machine for a precise timing curve that will match the specifications of your engine and vehicle. 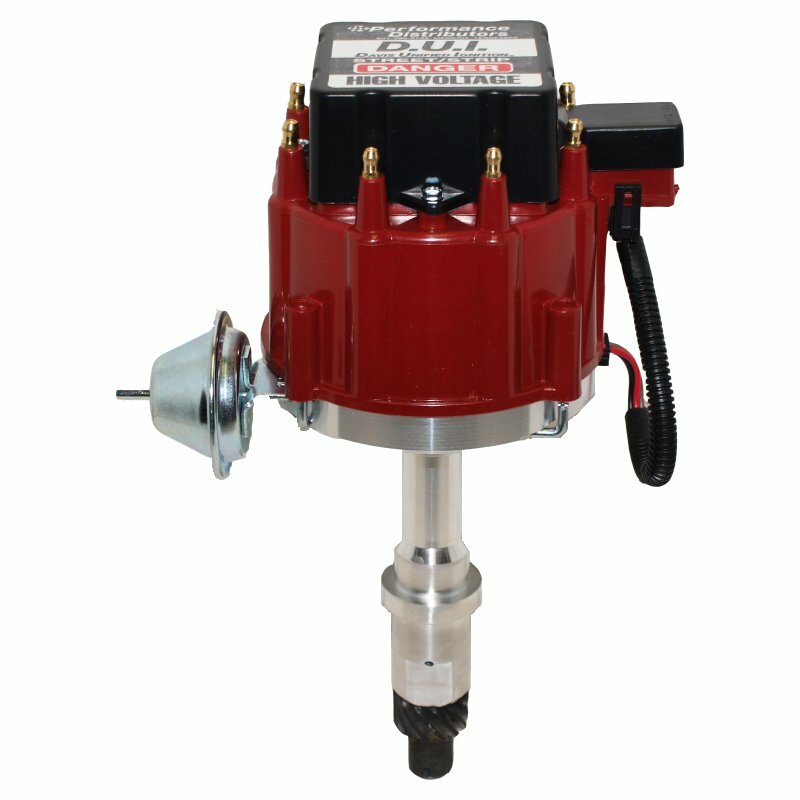 The super smooth advance provides instant throttle response and maximum power throughout the rpm range with no pre-detonation. The Street/Strip DUI is great for everyday street driving but will withstand mud, water and vibration if you take your Luv off road! 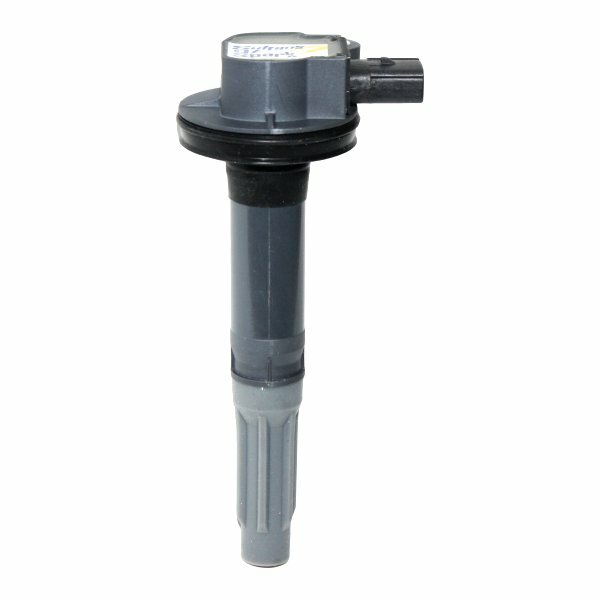 Distributor cap available only in black. 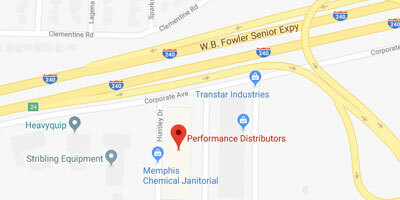 The Street/Strip DUI Distributor is covered by a one year warranty.